This will take place on Wednesday May 23 at the Turk’s Head Cafe, 1 Green Bank from 6pm. The Wapping Summer Shindig is on Saturday July 7 from 12-7pm.  THE TURK'S HEAD CHARITY (Registered Charity No. : 1013903) is an independent charity promoting education, well being and recreation for residents or workers in Wapping and the surrounding areas and improving the environment for public benefit. The trustees are: Jon Aldenton, David Bland, Gerardine Davies, Dee Martin, Michelle McAtee. With thanks to Vickie Flores, Mark Baynes, Arrigoni Architects and www.whatsinwapping.co.uk for providing the photographs.